The Single Duvet Inner – Luxury Microfibre HC 135×200 is as warm and luxurious as any down duvet yet won’t play on your child’s allergies. 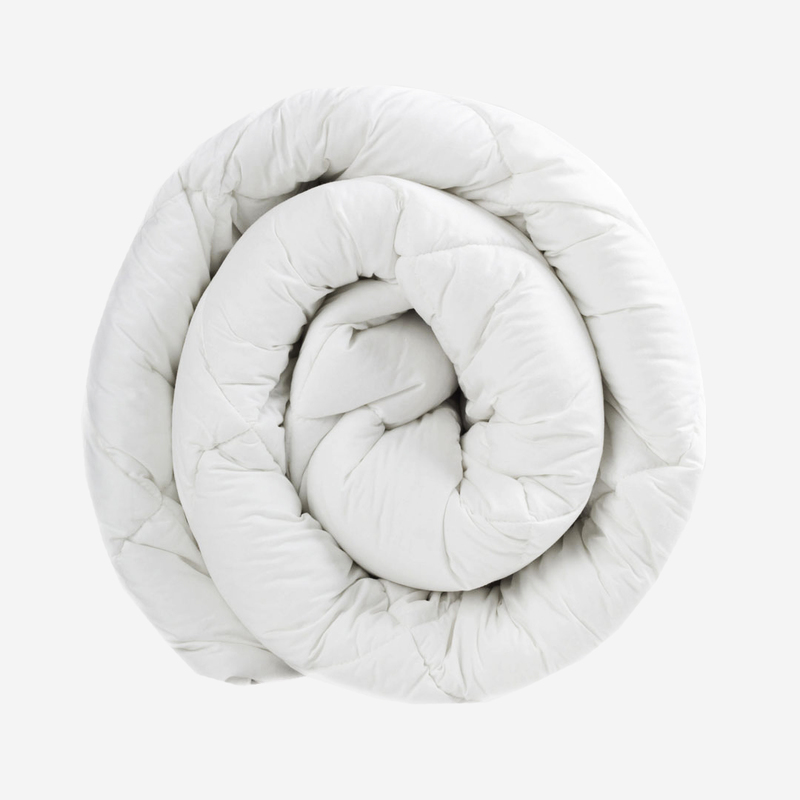 This 100% microfibre duvet inner is light, soft and luxuriously comfortable. They also mould to your shape just like down does.